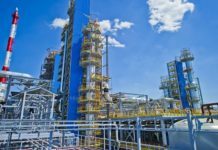 Ukrainian President Petro Poroshenko has said that the Nord Stream 2 project requires examination from the economic, political and moral points of view. According to Deutsche Welle, the president’s press service said that Poroshenko said this in an interview with Germany’s Funke Media Group. “I am sure that an attempt of gas poisoning in Salisbury would have consequences for Nord Stream 2. The gas pipeline project requires examination from the economic, political and moral points of view,” the Ukrainian president said, referring to the poisoning of former double agent Sergey Skripal and his daughter in Great Britain. 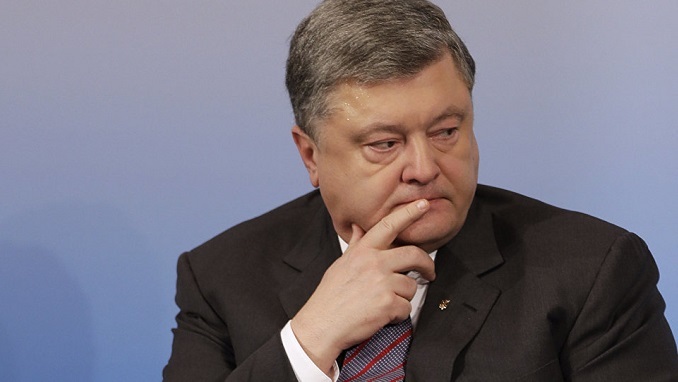 “Moscow repeatedly showed itself in true colors in the issues of gas blackmailing,” Poroshenko said. “In addition, Gazprom would be able to block reverse gas supply to Ukraine, restricting the volumes of incoming gas via the pipeline. This would have weakened our country,” the president said. 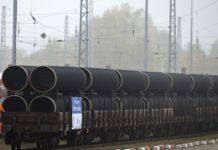 Ukraine, together with Poland and the Baltic states and backed by the U.S., are fiercely opposed of the Nord Stream 2 gas pipeline, which is intended to bring Russian gas directly to Germany and Western Europe. 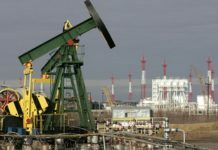 The pipeline’s opponents argue that the project will increase Europe’s energy dependence in Russia. Germany, on the other side, is Nord Stream 2’s biggest supporter, because the project will bring cheaper Russian gas to the country. Last week, the German government fully approved the construction and operation of the contended pipeline. The project’s operator said it expected that other four countries along the route of the undersea gas pipeline – Russia, Finland, Sweden, and Denmark – will issue permits in the coming months.